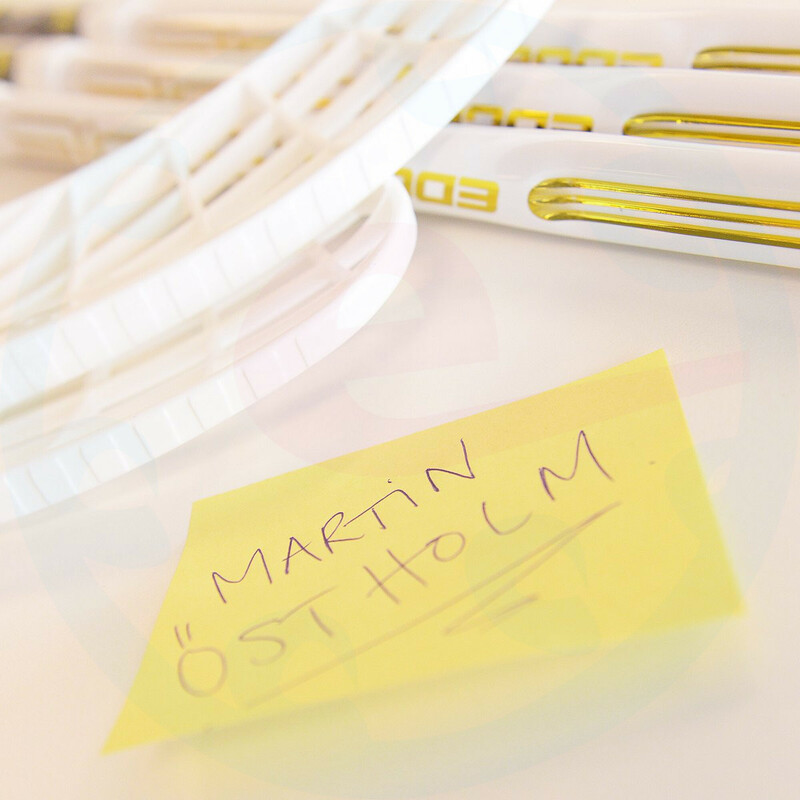 The EPIC series is a new range of Unihoc sticks, to bring the perfect choice for all player types. The easily playable EPIC blade with its good proportion of passing and shooting qualities suits to many types of player, thanks to its versatility. The stick design is modern and elegant, the glowing EPIC logo at the heart of the stick. All in all, we are certain that this season will be EPIC! 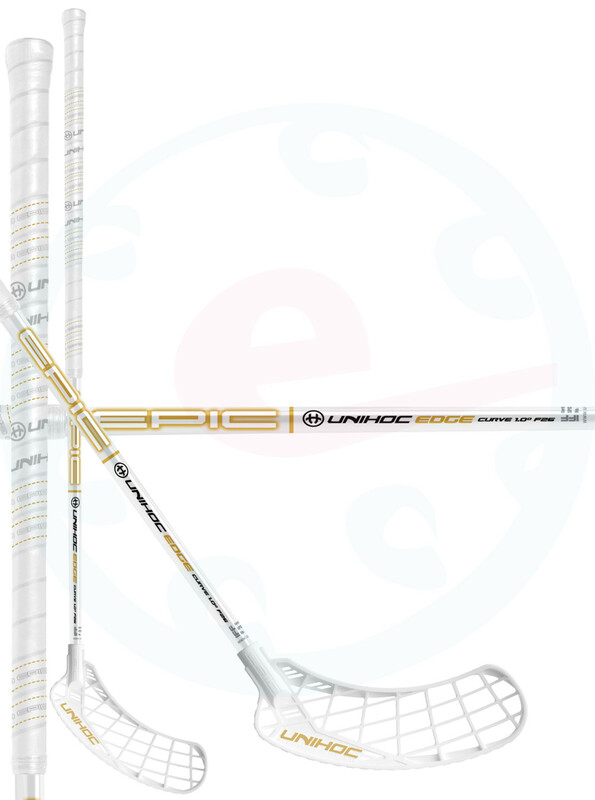 The EPIC blade is an exciting newcomer in Unihoc product range. 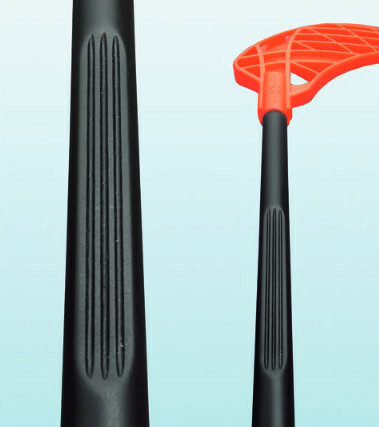 It is an ultra-modern floorball blade with state-of-the-art design combined with top class functionality. 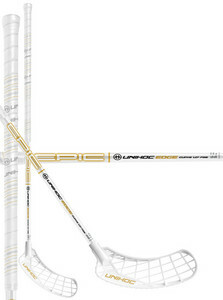 The frame has a classic Unihoc shape and with its clearly marked step between the frame and the bars it offers great ball control and improved shot releasing. The concavity runs all the way from the heel to the top of the blade, but it has been slightly decreased in depth compared to the UNITY blade. This blade fits to the most player types well, it offers both a great passing game as well as great shooting qualities. 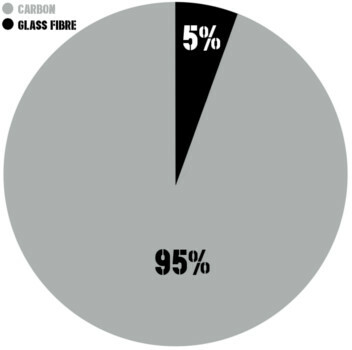 Air pressure - moulding of the sticks by using Air pressure is such method where a carbon is gradually blowed into a mold until the mold is filled to 100%. EDGE This technology is brand new for 2017/2018 season. The big thing is the reinforced flattened area on the lower backhand side, placed exactly in the center of the curve shape. The three parallel channels that run across this area fortify the construction, which causes the shaft to release extremely fast in the for-ward direction in the moment of the shot release. 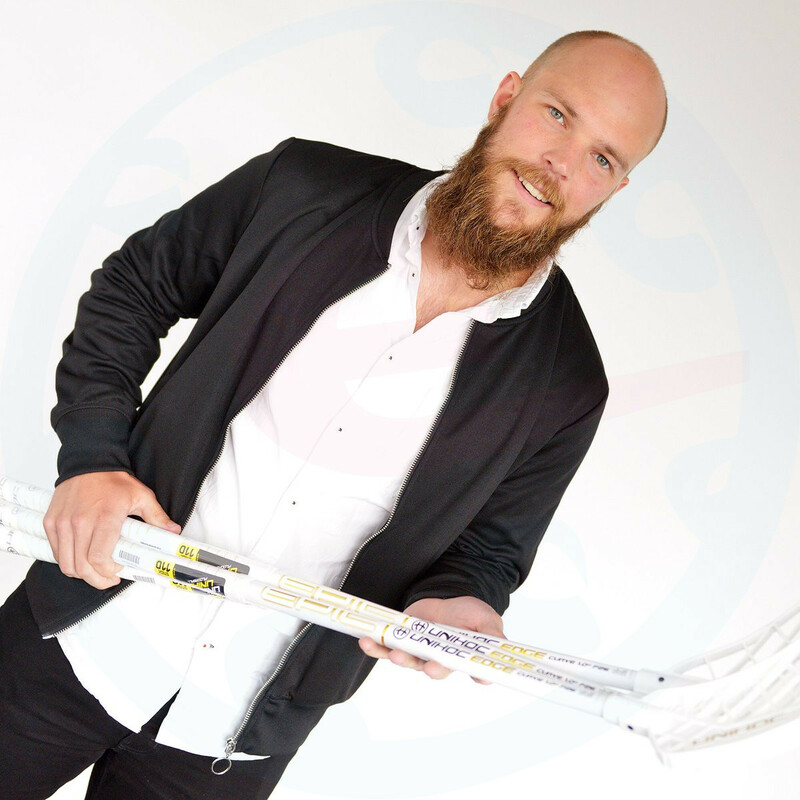 Curve - this world sensation is yet another fantastic invention by Unihoc. The lower part of the shaft is curved to create an increased angle towards the blade, adding increased power to the shots. We guarantee that the Curve shaft will give you a completely new floorball experience. Once you have tried your first shot you will know what we mean. 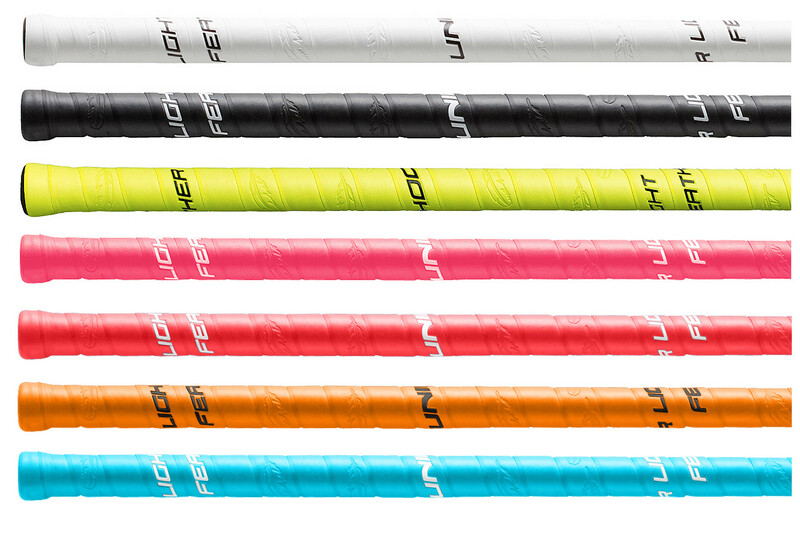 The shaft is available with four different curved angles, and also with various flex. The wristshots are then spectacular. Feather light - a grip Feather light is lite, fits in hands superbly, it doesn't slip and absorbs a sweat well.It is not perforated - it means that it doesn't need to fit to everyone.